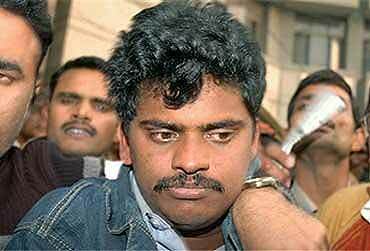 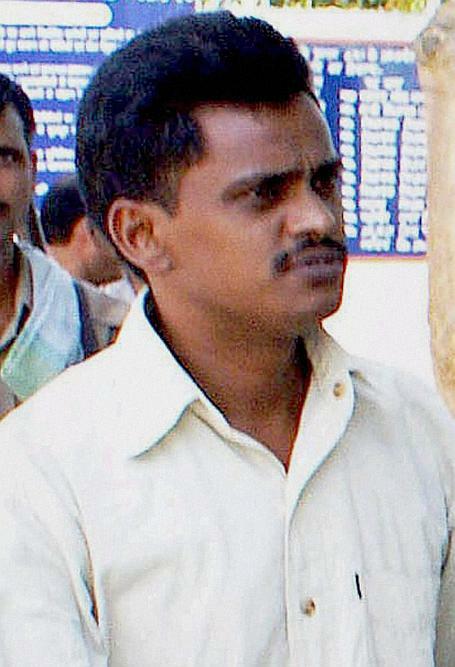 Surender Koli, convicted in the Nithari serial murders, has had his mercy petition rejected by President Pranab Mukherjee. 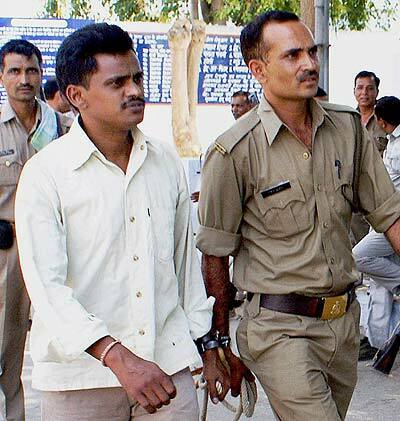 Police take away Surinder Koli (L) after a CBI court awarded him death sentence to him in Ghaziabad on Monday in a Nithari killing case. 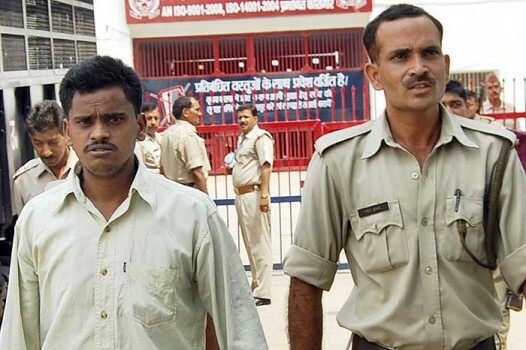 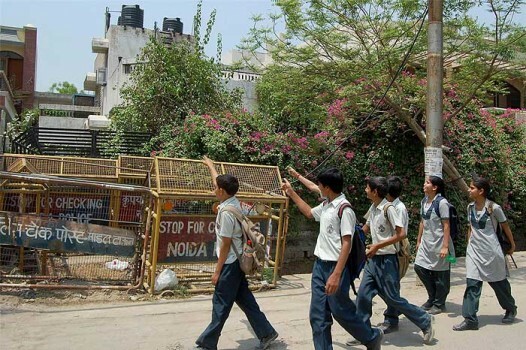 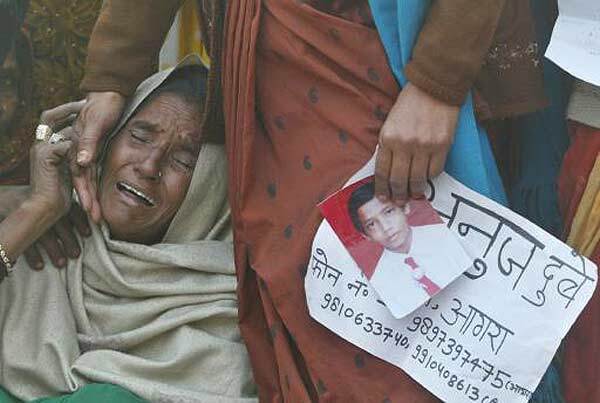 SURENDER KOLI, main accused in the Nithari serial murders case, is sentenced to hang between May 24-31 by the special court hearing the case. 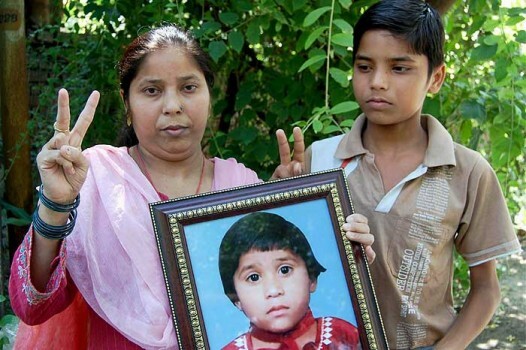 Koli has moved a mercy petition. 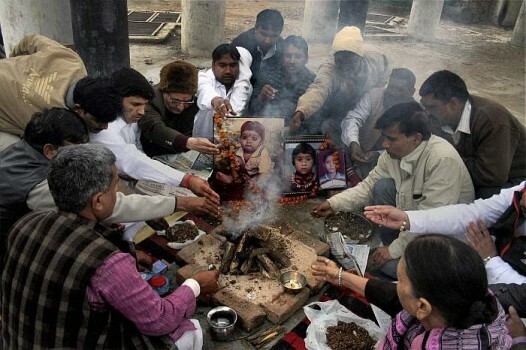 Relatives of the victims of Nithari killings perform a 'havan' for the peace of the departed souls, on the 4th anniversary of its expose in Noida. 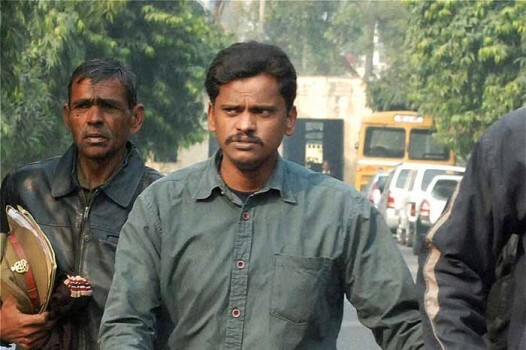 Surender Koli, convicted in Aarti murder case, being taken to court from Ghaziabad District Jail.